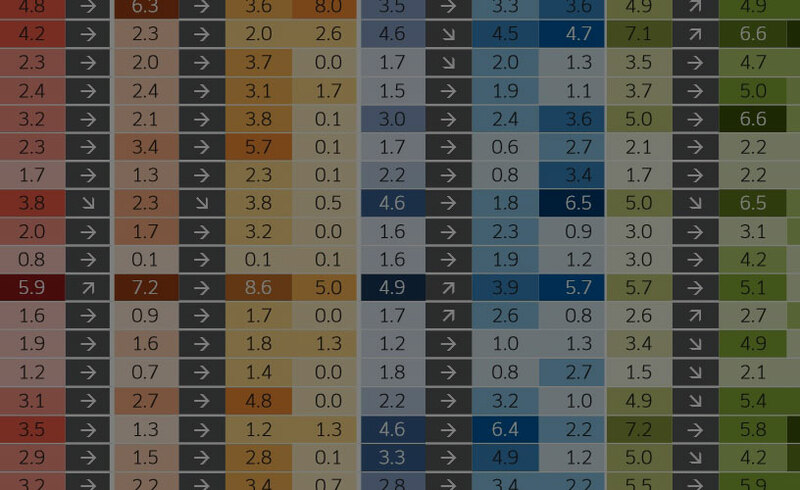 Asia and the Pacific is the most disaster prone region in the world. A person living in the region is almost twice as likely to be affected by a disaster as a person living in Africa, almost six times as likely compared with Latin America and the Caribbean, and 30 times more likely than a person living in North America or Europe. In 2015 alone, 160 disasters were reported in the Asia-Pacific region, accounting for 47 per cent of the world’s 344 disasters, and these caused over US $45 billion in damages. Rapid economic growth and population expansion over the coming decades, along with the impacts of climate change, will increase the exposure and vulnerability of the region to disasters. As disasters disrupt all sectors of the economy and destroy hard-earned development gains, it is crucial that effective disaster risk reduction measures are integrated into development plans and poverty reduction strategies. 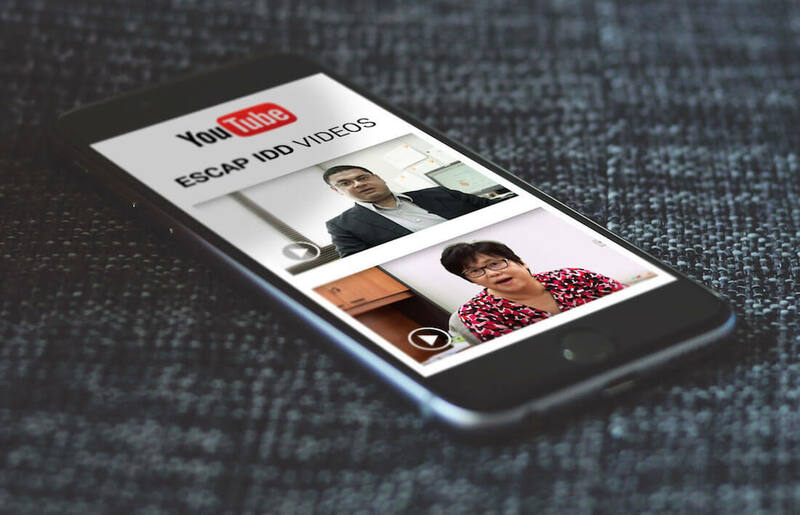 This study is part of an annual series, developed by the Information and Communications Technology and Disaster Risk Reduction Division of ESCAP. 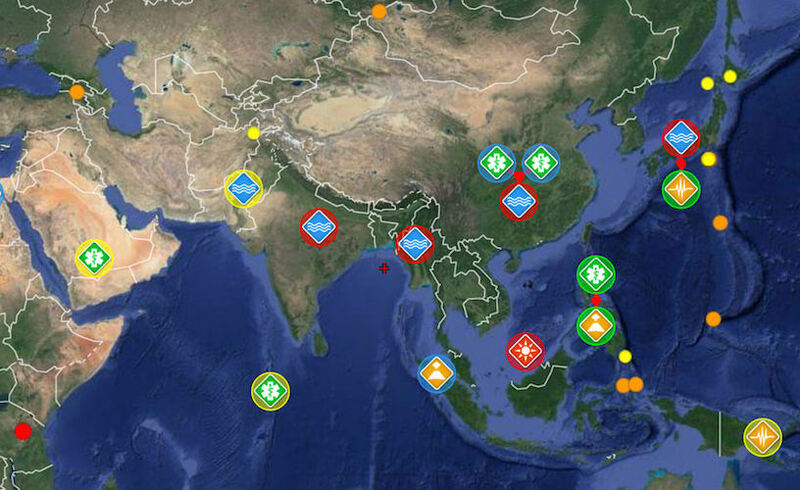 It provides a yearly overview of natural disasters in the Asia-Pacific region and its impacts. Asia-Pacific is one of the most tsunami affected regions in the world. As a step towards enhancing preparedness efforts, policymakers and tsunami experts participated in a side event on ‘Building Regional Tsunami Awareness’. Asia and the Pacific, the world’s most disaster prone region, is home to many transboundary river basins that are perennially affected by large scale flooding. © 2016 United Nations / European Union. Map of disaster alerts in the past 4 days. Last 24 hours events are highlighted in yellow. Small earthquakes are shown as green boxes. 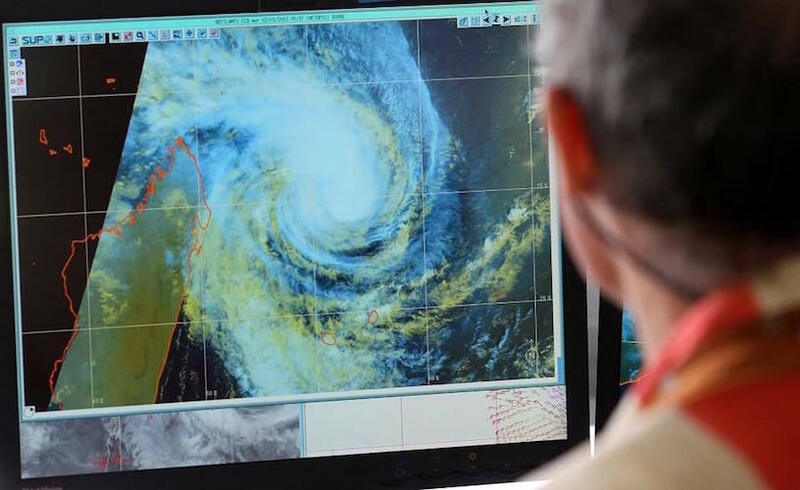 Retrieved from the Global Disaster Alert and Coordination System. Green earthquake alert (Magnitude 6.5M, Depth:10km) in Western Indian-Antarctic Ridge 18/04/2019 14:46 UTC, No people within 100km. Green earthquake alert (Magnitude 6.1M, Depth:20km) in China 18/04/2019 05:01 UTC, 1420000 people within 100km. Green earthquake alert (Magnitude 5.6M, Depth:48.2km) in Chile 18/04/2019 04:06 UTC, 440000 people within 100km.